Share your ideas through January 11th, 2016. 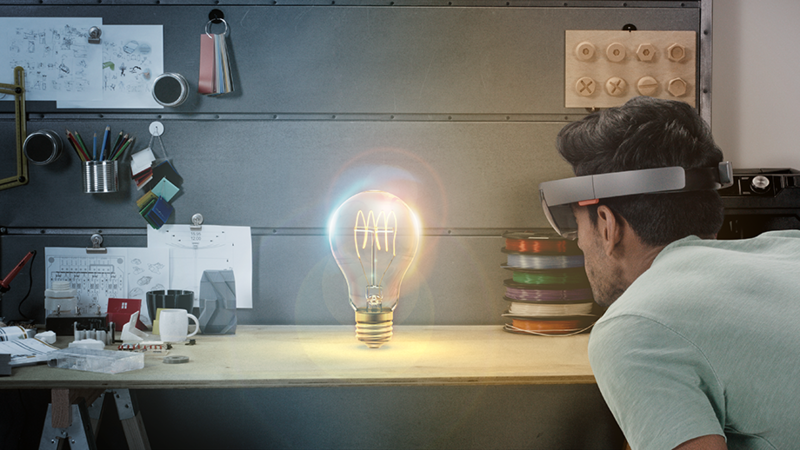 During this time, we’ll guide you through development aspects, identifying which concepts would best leverage HoloLens capabilities and be great use cases, and sharing with you how you could build them. Your ideas can grow and evolve based on feedback from the team and from the community.